At the moment anybody can beat anybody in La Liga. In the PL there are still games which are easy wins. Think Bilbao will be getting a point tonight, Barca usually have narrow wins away to them and Bilbao played well at Camp Nou earlier this season and could've won. Your boys better get a result tonight! You do. I do as well. Not watching but Banega sent off and Sevilla 3 down now. Edit: Just checked back and now 1-2?! Vidal has been so poor. World class save from Ter Stegen on that shot from Susaeta. Barcelona far from convincing so often this season yet nearly always win somehow. Messi just strolling around, doesn't look fit at all. It would be fun if Madrid got back in the title race. "World's best number 9" throwing another stinker here. Just don't see Barca winning. They're getting ripped apart right now. Barca really miss Dembele. Suarez and Coutinho continue to be as rubbish as ever and Messi looks half fit. Bring on Dembele already, only reason along with Messi I'm watching this game. It's staggering how bad Suarez can be. Need Alba and Dembele on to have any chance here. Barca need to make some changes. 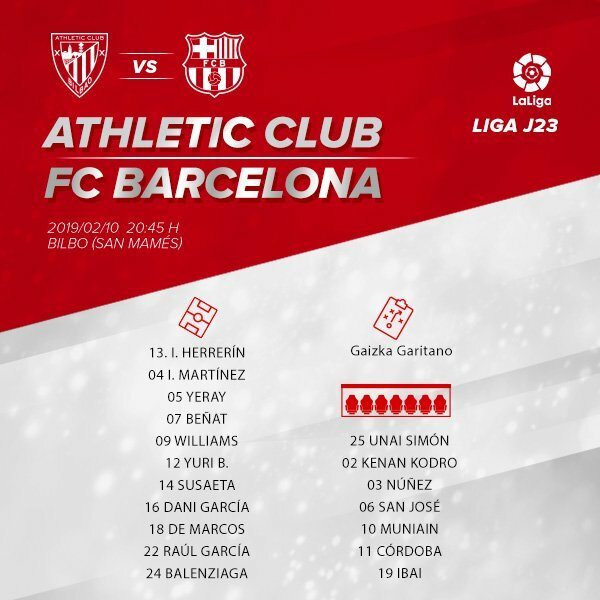 Alba isn’t on the bench. That's a poor decision by Valverde if he's fit. Alba is the entire left wing for Barca and they're missing him. Suarez and Coutinho are just tragically bad and there's no chance a goal is coming here without Dembele coming on. Messi is still there though, so there's always a chance. I want to see Dembele coming on too, but let's not forget he will probably be a bit rusty. I hope we see Dembouz coming on in the second half. Dembele about to come on! Another save for ter Stegen. Williams should've buried that, reminded me of the Harvey Barnes miss earlier today. Without Messi, Barca are a nothing team..
That's because you guys can't defend. That is useless reffing, it hit the top of his shoulder ffs. The PL has averaged 2.81 goals per game this season. That's kind of ridiculous when you look at it. The cheek of Suarez complaining about being called for a handball. Words fail me sometimes with players whining at refs. We all know what Barca and Real players can be like.